Welcome to Monaliza's Online Experience. This store has been beautifully designed to help you fulfilling all your IT needs. Monaliza was founded in 1991. Our very first store located far away in Rantau Panjang, Kelantan. At that time we only have 3 staff. Then we gradually expand our branches to Kota Bharu. 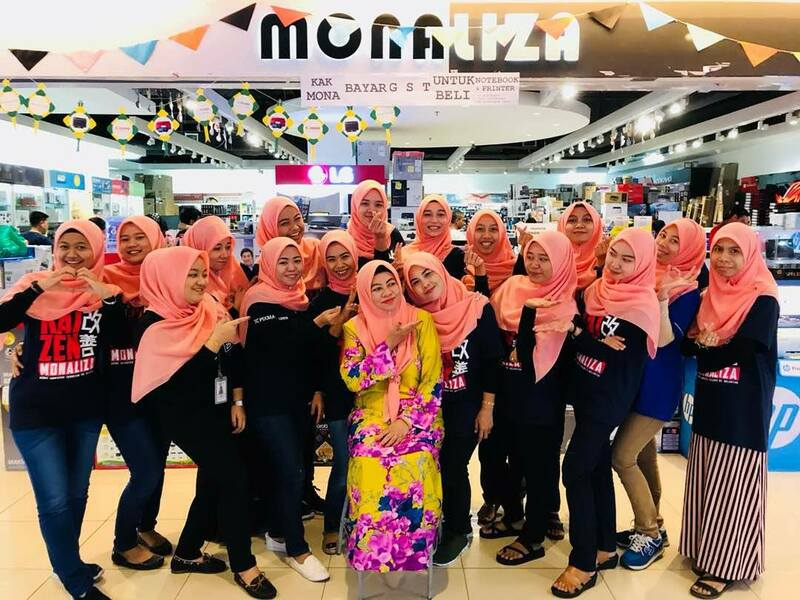 Now Monaliza has 4 branches with 64 staff altogether. Our stores are located in Rantau Panjang, KB Mall, G-Orange Mall and Berek 12. Our aim is to become the IT Premium Outlet Nationwide via Online. We only provide products that are Original, Quality and Puas Hati!